Are you planning doing your own accounting this year? You’re probably giving away more money than you should. Doing your own accounting may seem like the cheapest option, but hiring a professional accounting service will actually cost less. One of the biggest mistakes both individuals and small businesses make is to take on their own accounting. This can lead to a lot of missed opportunities and deductions. You’re also more likely to make a mistake that could lead to further problems. 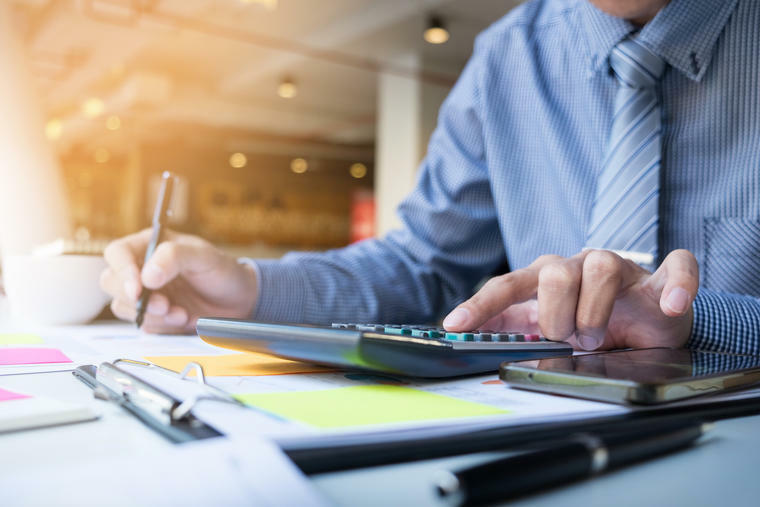 By taking advantage of accounting services, you’ll have access to tax consulting, accounting analysis, and several other services that can save you thousands. Employing family members can be a rewarding experience for business owners. With tax season underway, some questions are hard to answer. What forms do I have to file for my kids? Do I need separate forms for family and non-family employees? What if my spouse works with me? These are all great questions and often have situational answers. For instance, your children will have different tax requirements than other employees that are minors. Children also have different tax needs based on whether your family business is a corporation. 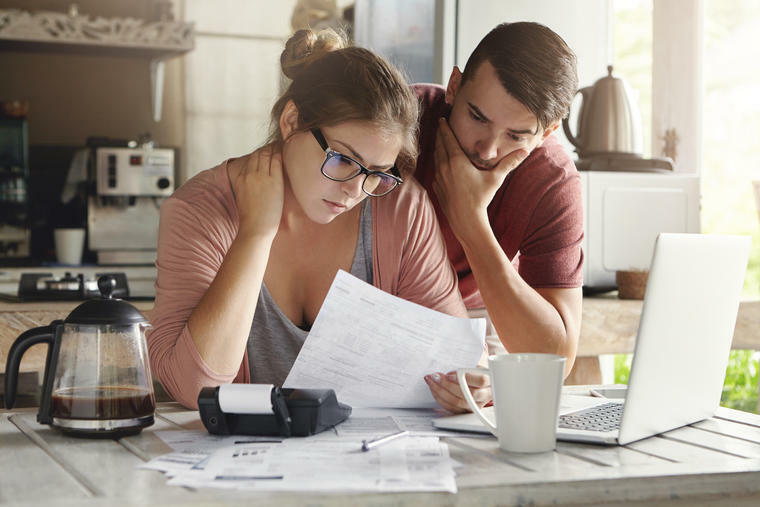 To help simplify some of the confusion, here are a couple requirements for both children and other family members to help you during tax season. For most small business owners, children are an invaluable part of the business. They can provide much-needed help during busy times and are more likely to be productive employees than other minors. While some children do work for free, there are a few things you need to know for those that are paid. Federal unemployment tax is not required on the wages of your children. Social security and Medicare (FICA) taxes are only required if the business is not a corporation. You are required to withhold income taxes from your children’s wages. Children aren’t the only family members in a family business. Siblings and parents are often staples of a family business and are usually more loyal to the business than traditional employees. If you pay wages to any family member, make sure you know these key points. Each family member needs a W-4 when hired and you are required to withhold federal income taxes. Family member pay should be included in your unemployment tax. Overtime works the same as a regular employee; One and a half times base pay after forty hours. Employing family members is a great route for many small business owners. BIG can help make your family business’ taxes a breeze with our small business accounting services.